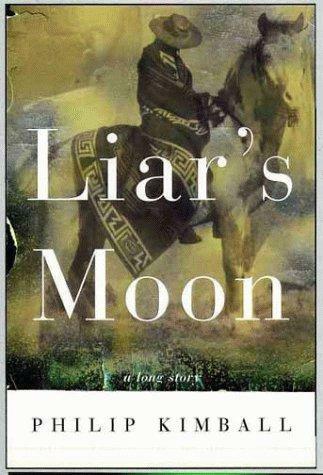 Are you sure you want to remove Liar's moon from your list? Most people in these parts thought it was ghosts. 1999, H. Holt and Co.